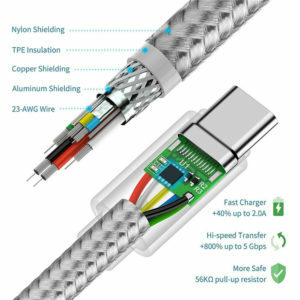 The cord is thicker and tougher with the double nylon braided jacket and 56kΩ resistor, which ensures your safer charging and syncing experience. 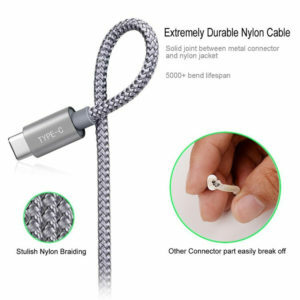 Stylish braided design goes well with your daily gadgets. 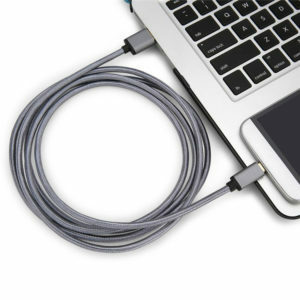 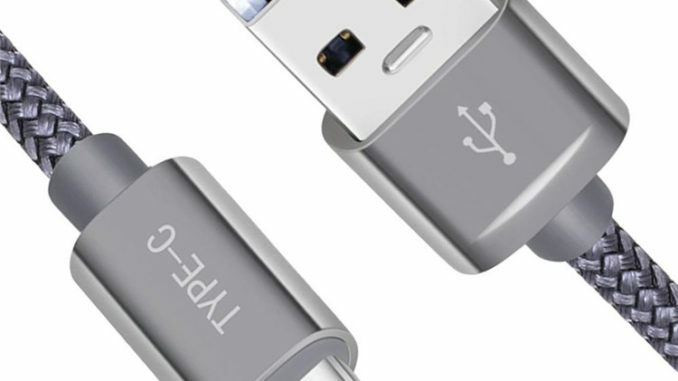 Broad Compatibility *Compatible with Samsung Galaxy S8/S8+/Note8, LG V30/V20/G6/G5, Sony Xperia XZ, Huawei Honor 9/8, Google Pixel 2/Nexus 5X/Nexus 6P, Motorola Moto X4/Z2,HTC U11 and other USB Type-C devices.